Latest Jailbreak Methods, SIM Unlocking Tutorials, Cydia and App Store Application Reviews and Accessories and Case Reviews. United Kingdom, France and Germany. 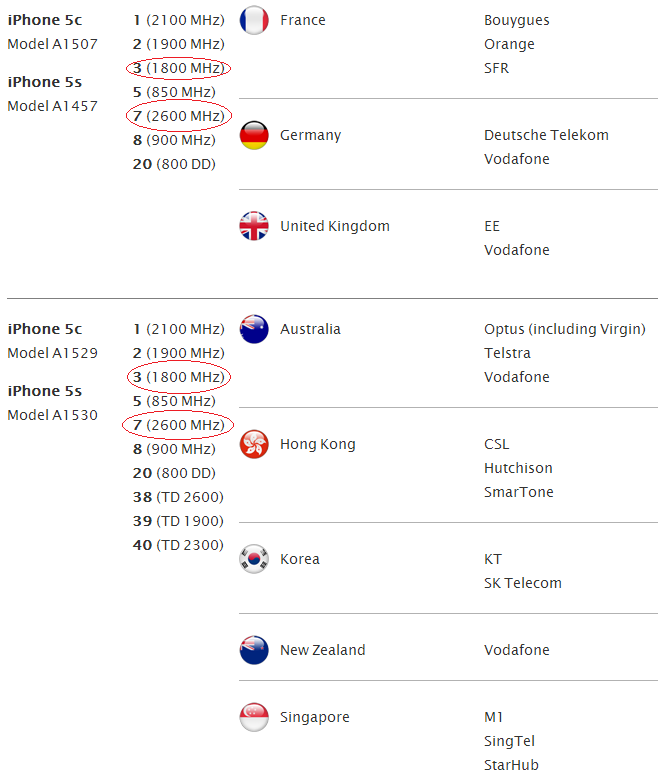 I would strongly advise against buying from the USA because of the following Apple statement: "LTE band support is based on the iPhone 5 model number and configuration for EITHER CDMA OR GSM networks. 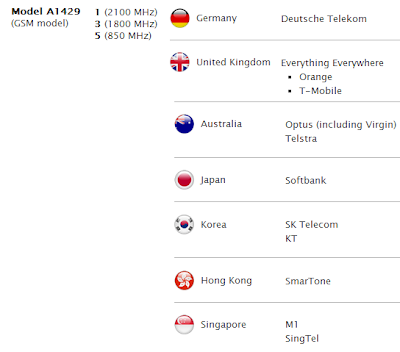 Listed LTE band support does not guarantee LTE support by all carriers running on the same bands. 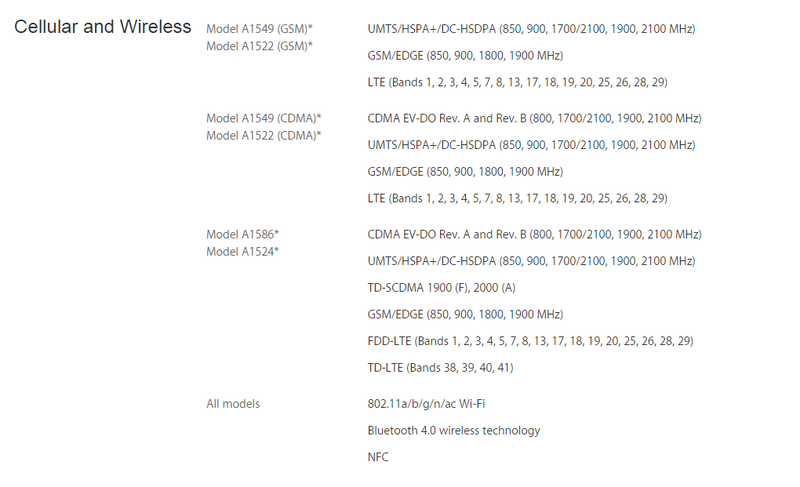 LTE wireless service availability may be limited even where bands are supported." 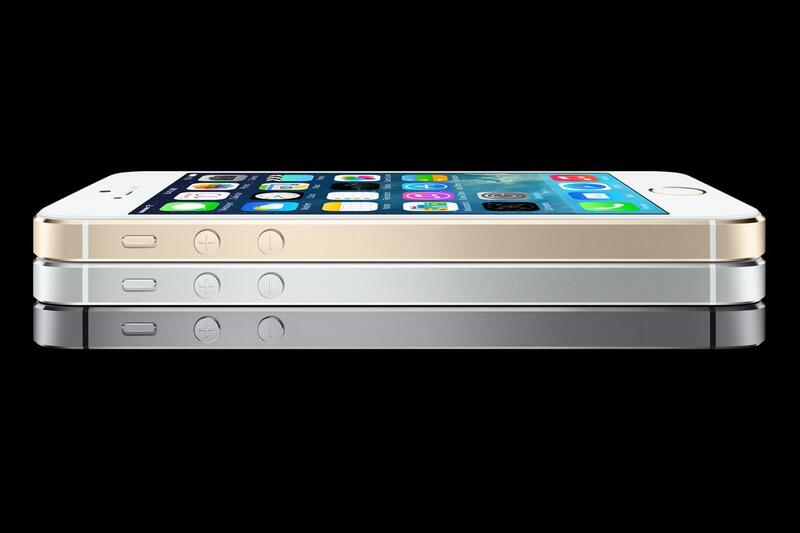 If you do not want to take any chances, then I recommend purchasing an iPhone 5s or 5c from Du or Etisalat once they launch in UAE. Which iPhone 5 Model to buy for United Arab Emirates (Etisalat and Du) and from where? 1. Open iTunes on your computer and select the iTunes store (country) in which you’d like to have an account. You can use the store selector towards the bottom of the iTunes store homepage. 2. When the front page loads up for your desired country – go and click on the top app from the “Top Free App” section. 3. When the app page loads, hit the ‘Get App’ button. 9. You will now see a message telling you to click on the confirmation link sent to the email you supplied earlier. 11. If all goes to plan, you will be greeted with a congratulations page. Now, I have iTunes accounts for Australia, the United Kingdom, the USA, and now Canada! Wait… why couldn’t I just create an account without going to the app store first? If you try and create an account straight from the log on box/when you purchase some music, you will be missing the ‘None’ option from Step 7. Can I fill out my credit card details for another country’s store? Not unless it was issued in the country that you’re trying to add it to – iTunes will verify the location of where the card was issued. So, for example, you couldn’t use an Australian Visa card in the United States store. Hey, I have a question that isn’t answered here…. Just leave a comment below, and I’ll try and help where I can. Batteries, Headphones, Cases, ... etc.